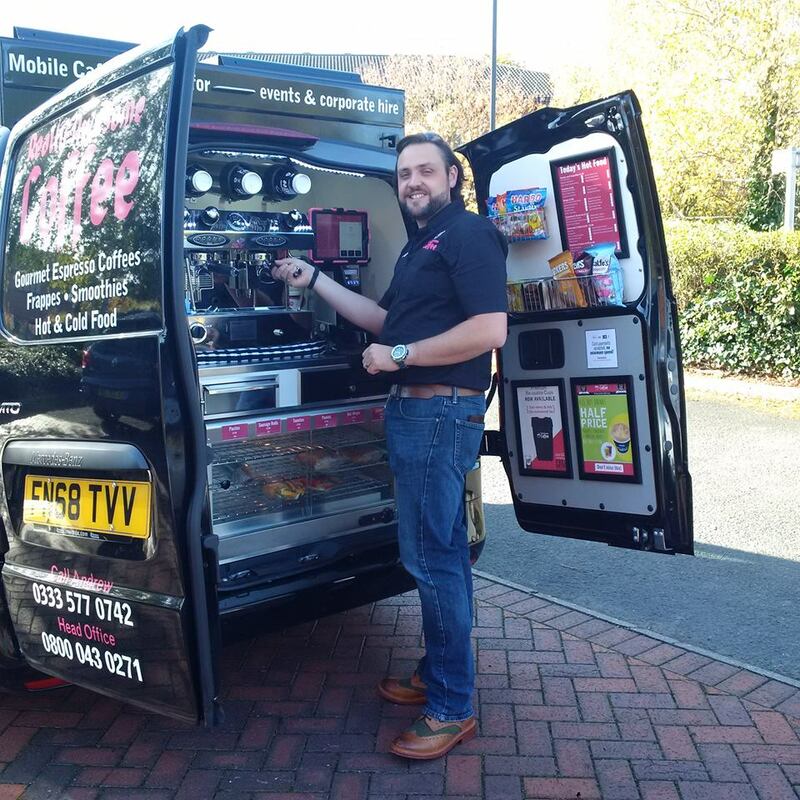 Andrew’s ‘Really Awesome Coffee’ mobile coffee van can be seen in and around Coventry visiting local businesses and supplying them with delicious espresso based drinks and deli-style lunch choices and is available for local and corporate events. Andrew is a fully trained barista and their Really Awesome Coffee van is available for private functions and parties. To book Andrew for your next event simply fill in the contact form below or call 0333 577 0742.